Although Product Integrity Laboratory (PIL) provides technical services often duplicated by contract manufacturers, in a problem situation we represent the interests of our clients first and foremost. 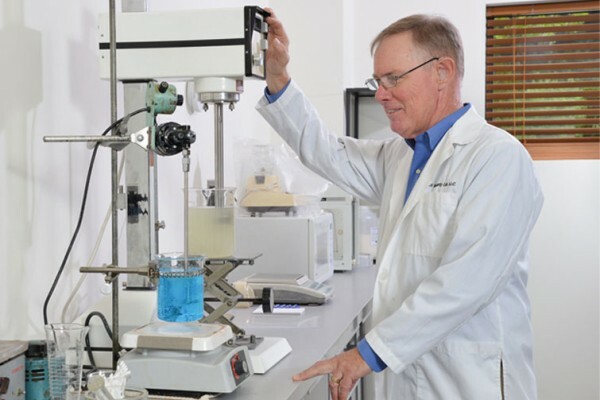 As a cosmetic chemist, PIL’s Managing Member Howard Baker understands how the product formula is put together and how it works. With Product Integrity Laboratory’s experience, they can explain the limitations so that the clients understand what they can and cannot do.